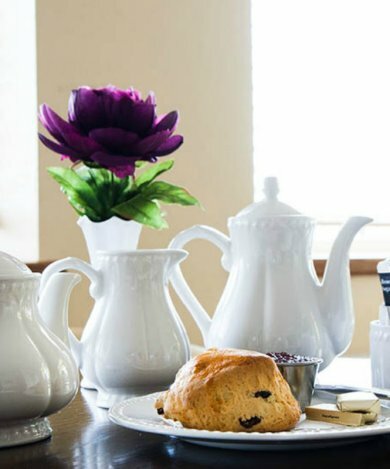 Welcome to the Bellavista Hotel & Self-Catering Suites, luxure 3 star accommodation providers in Cobh. 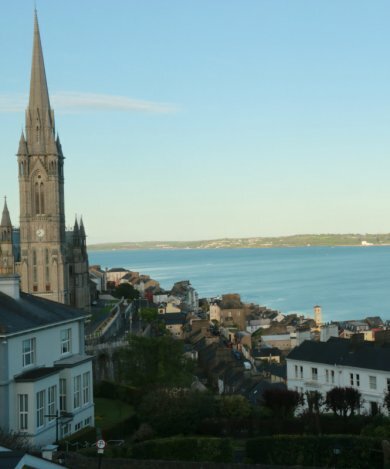 Situated above the picturesque tourist town of Cobh in Co. Cork, Ireland, and overlooking the magnificent Cork Harbour, our accommodation options command some of the best views in town. Here at the Bellavista Hotel we pride ourselves on offering a wide range of quality and luxury accommodation options to suit all needs. Choose from one of our hotel rooms, each decorated individually or one of our Self-Catering suites so you and your family can come and go as you please. We also have a selection of Self-Catering Townhouses in Cobh Town Centre. Our suites range in size from a 1 bedroom sleeping 2 people to a 7 bedroom townhouse sleeping 12. If you are looking for accommodation in Cobh, the Bellavista Hotel is the place for you. With a 24 hour reception service, free off-street private parking, free high speed unlimited wifi and a dedicated team, we can cater to all your needs. Our traditional Irish bar with open fire has uninterrupted views over Cork Harbour and Cobh Cathedral. 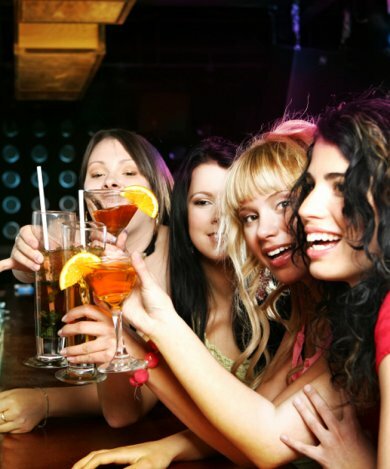 With the largest selection of Whiskeys and Gins in Cobh, live music every Friday & Saturday night and friendly staff, our bar is the perfect spot to relax and unwind while forgetting about your everyday stresses. Each year approx. 85 large cruise liners sail up the harbour to berth at Cobh’s deep water quay. These liners can be seen from our balcony at the front of the hotel off the bar which is the ideal place to relax with friends and family when the sun is shining with a view like no other. We also have a beautiful Chinese Restaurant serving dinner daily from 17:00 until 23:00. The Bellavista Hotel is only a four minute walk from Cobh town centre where there is a good night life with a wide selection of pubs and restaurants. Cobh also is a hive of activity during the day for tourists of all ages, with walking tours of the town, the Titanic Experience, the Heritage Centre, Titanic Gardens, Cobh Cathedral and much more. Bella Vista Hotel and Self Catering Suites, Spy Hill, Bishops Road, Cobh, Co. Cork, Ireland.